3139-0030 25.8mm 30mL This item has been discontinued and is no longer available. View the product for possible alternatives or contact our Technical Support team on 01 885 5854 for assistance. 3139-0010 16.1mm 10mL This item has been discontinued and is no longer available. View the product for possible alternatives or contact our Technical Support team on 01 885 5854 for assistance. 3139-0016 18.1mm 16mL This item has been discontinued and is no longer available. View the product for possible alternatives or contact our Technical Support team on 01 885 5854 for assistance. Optional sealing-cap assemblies available for selected sizes. 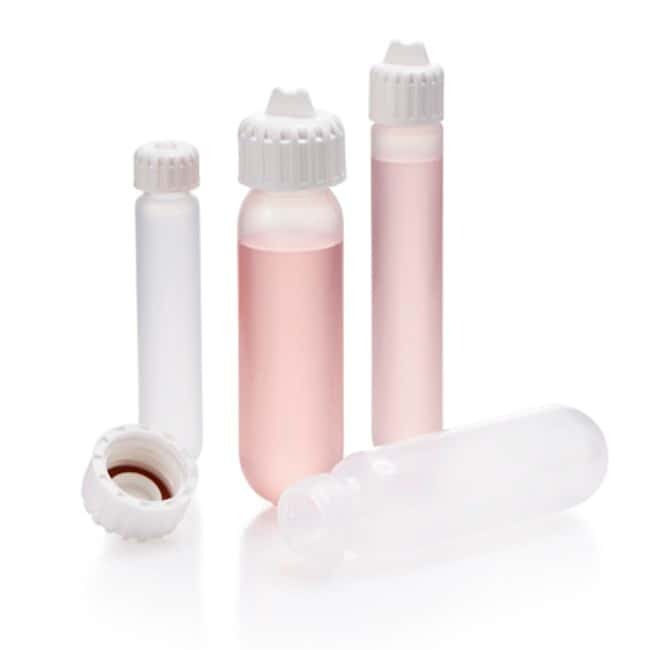 Use DS3131-0020 (for 30mL tube) and DS3131-0024 (for 50mL Tube). Actual brim capacity of 3139-0050 is 42mL.